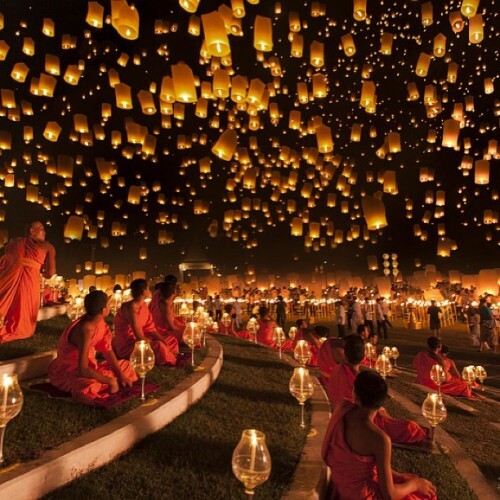 Festival of light. Chiang Mai, Thailand. By Justin Ng. Aaah!